As the memories start to unfold, Elise is plunged back in to the magnificent world behind the opulent palace walls. Fleeing a hardscrabble existence and personal tragedy, she builds a new life for herself as a servant to the royal family and quickly rises within the castle hierarchy. As Elise proves herself a loyal confidante, she is drawn into the lives of an extraordinary cast of women: a beautiful queen who wakes each morning with tears on her pillow, an elderly spinster who in heartache shuts herself away, a princess who yearns to be free, and the ambitious and frightening sister who cannot accept the fact that she will never rule. 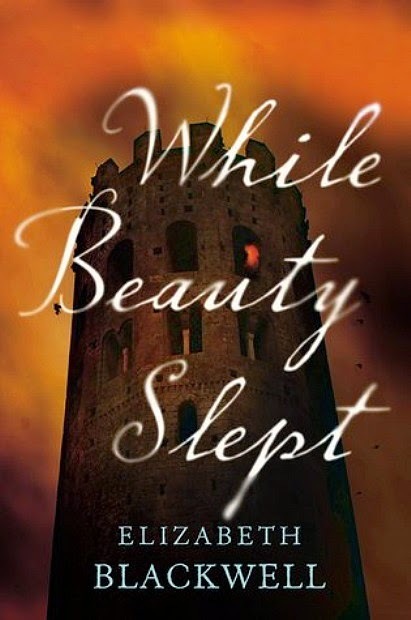 Elise has guarded their secrets - and her own - for a lifetime.While Beauty Sleeps is her story. In this rich and compelling novel of love and terror, friendship and fate, we are introduced to a heroine of extraordinary determination - the true heart of a legend - who reveals what it really takes to reach happily ever after. As the daughter of a U.S. Foreign Service officer, Elizabeth Blackwell grew up in Washington, D.C., interspersed with stints in Africa, the Middle East and Europe--pretty much always with a book in hand. She majored in history at Northwestern University (hooray! more reading!) and received her master's in journalism from Columbia University, which led to a career as an editor and writer for a number of publications that have since gone out of business (surely just a coincidence?). 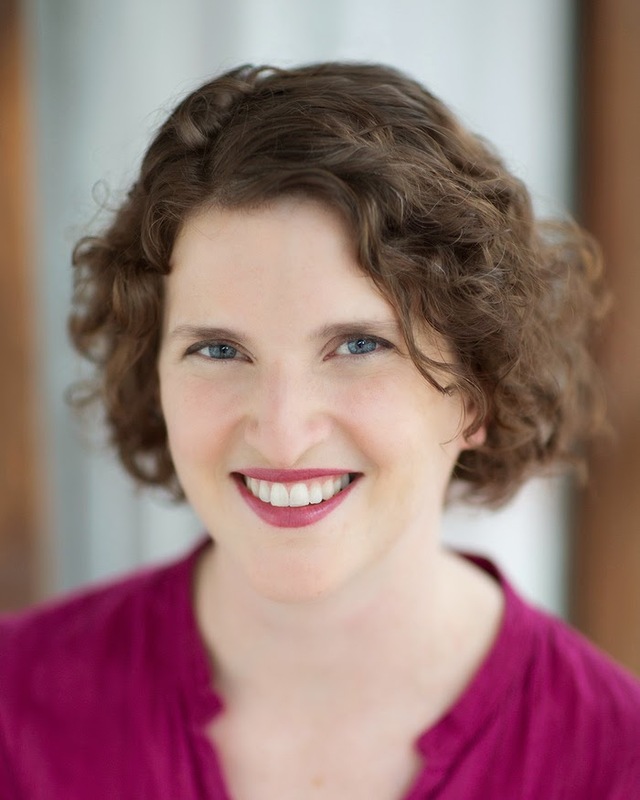 She now writes fiction from her home office in the Chicago suburbs, in between wrangling her three children and fighting for a parking spot at the local Target.